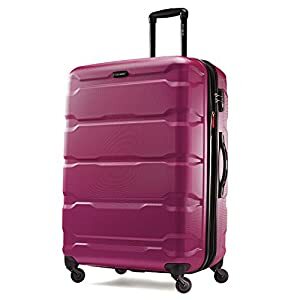 With dozens of manufacturers vying for your business, deciding what suitcase to get can be something of a nightmare. 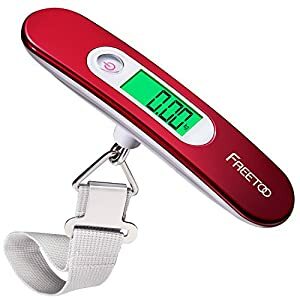 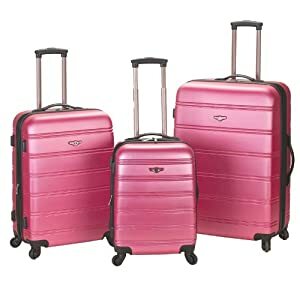 You’re going to want a model with reliable wheels and handles which will be comfortable to use if you have to negotiate stairs – and although it can always be satisfying to purchase something on the cheap, be aware that the lowest-priced option doesn’t always amount to the smartest deal. 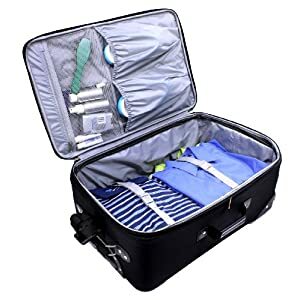 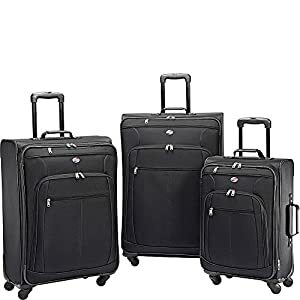 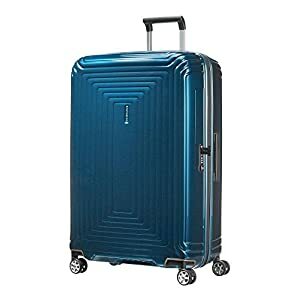 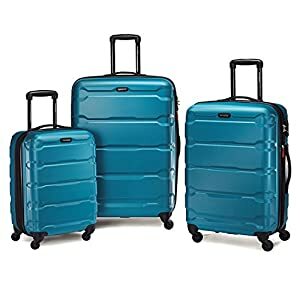 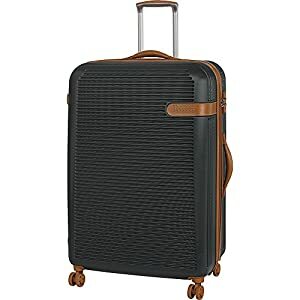 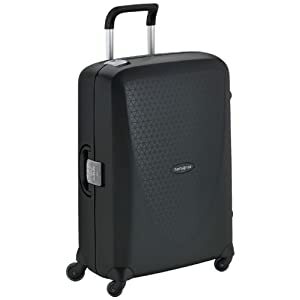 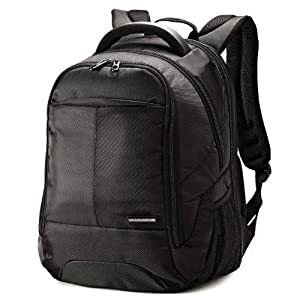 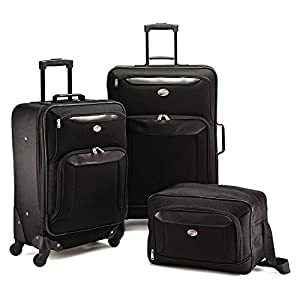 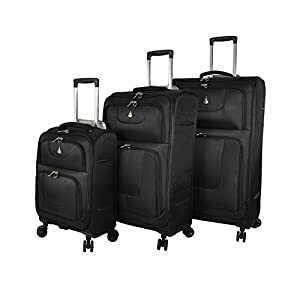 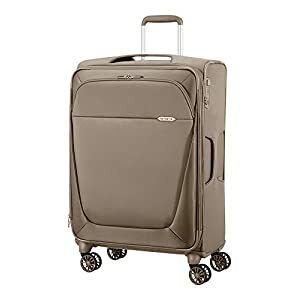 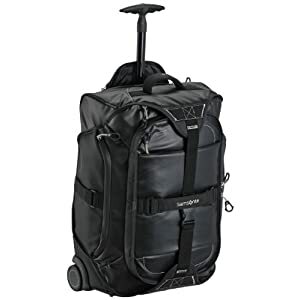 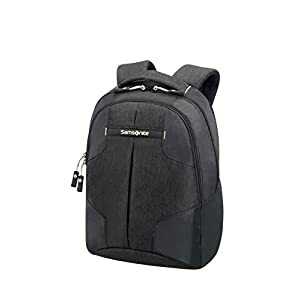 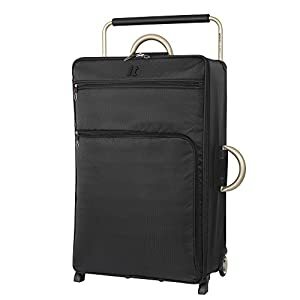 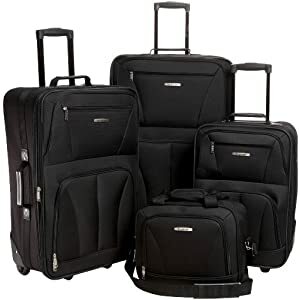 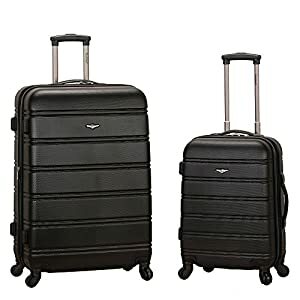 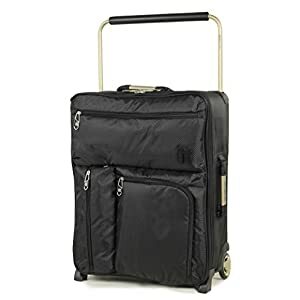 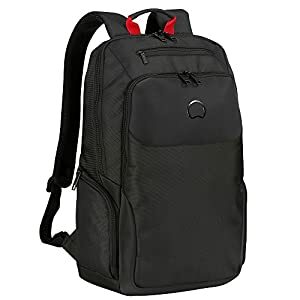 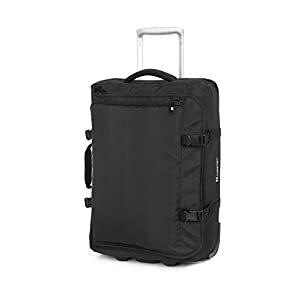 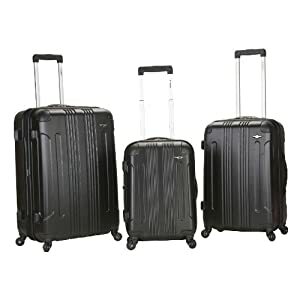 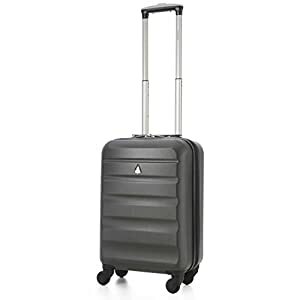 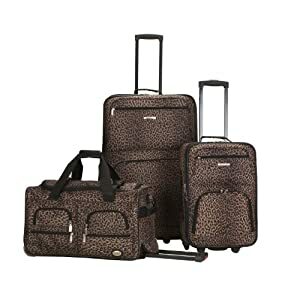 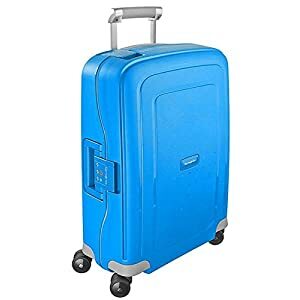 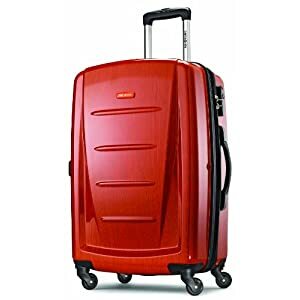 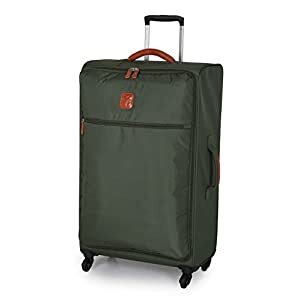 While the design and durability of hand luggage bags matter, cabin luggage size remains the most important factor that you should keep in mind when buying a cabin case.